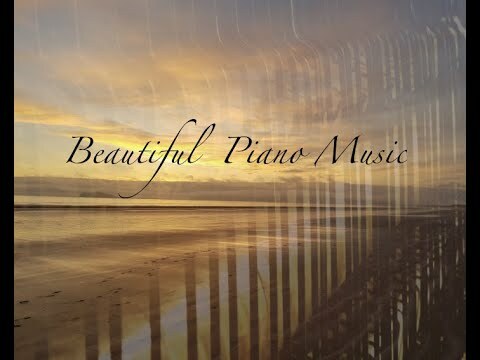 Diarmuid J Kennedy is an Irish Piano Composer. In 2018, he completed his piano studies at the London Trinity College of Music. 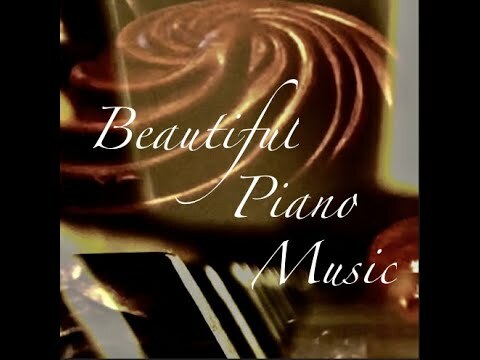 Diarmuid composes piano music also described as classical contemporary and post minimalist. It is the ideal choice for relaxation, meditation, mindfulness and chilling out. In January 2019, Diarmuid released his debut single entitled The Velvet Strand. The tune is available on all the main platforms including Spotify, Apple Music, iTunes, Google Play/YouTube and Amazon. The Velvet Strand has featured on the following radio stations: RTE Lyric FM, RTE2FM, KCLR and CCR. In February, a second single has just been released entitled Romeo's Return. Videos for both are available to see on the links below. In April, Diarmuid performed in the DCU Anam Festival at Dublin's Helix Theatre. His new single released in April 2019 is For Love of Chocolate.